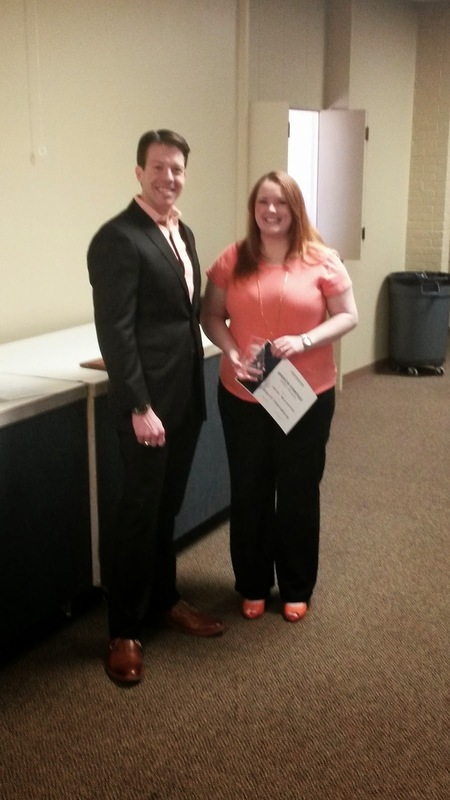 Llano Estacado's very own Taryn Rainwater won the Area 61 International Speech Contest for 2014 on March 29th. Taryn's speech, "Stepping Into My New Live," garnered her the first place trophy and a chance to move on to the Division F contest on April 12th. Congratulations Taryn! And good luck at the Division contest!